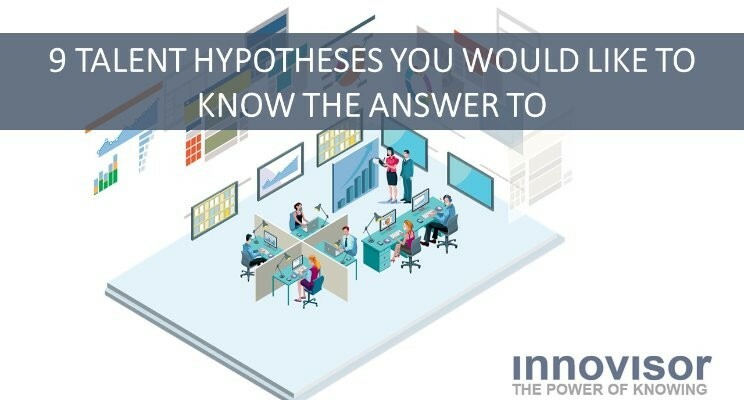 9 Talent Hypotheses You Would Like To Know The Answer To! 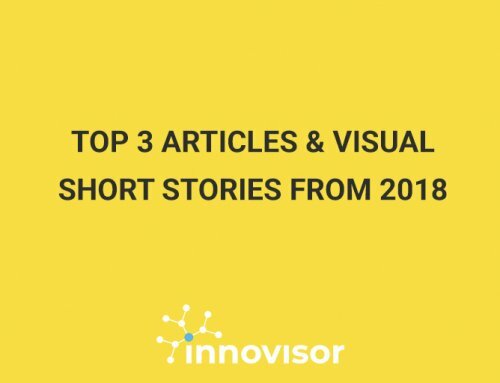 In Innovisor we have had the opportunity to be involved in talent work in some of the greatest and most admired companies. Somehow their talent challenges and opportunities are almost universal. 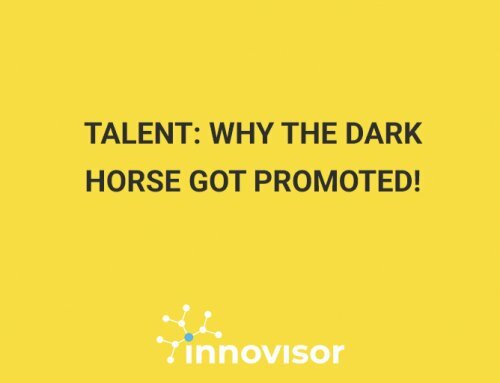 This has led Innovisor to formulate a gross list of 9 hypotheses that we recommend diagnose as input for better practice talent management. 3. 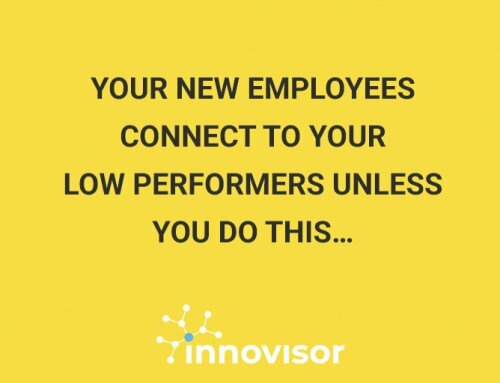 Our Leadership do not know the go-to people: Often there is a strong disconnect between who leadership considers to be the go-to people and who the employees consider the go-to people. 6. Education matters too much in talent identification: Does education matter when identifying a talent? – Yes, but only to a certain extent Does Education Matter? 7. We are biased towards talents that are just like us: Most do. We are biased towards own gender, educational background and so forth. Just think of the Ivy League networks Who are you collaborating with? – Chances Are She Is Just Like You? It is fascinating how answers to those nine hypotheses can change talent management practices. Do you have any talent hypotheses you would like answers to?